Custom framing, it's what we do! Gartland's Art Sales is a family owned business that has been serving Bardstown, Nelson County and surrounding areas since 1974. We've grown from a small business in our family garage to a highly successful business in the heart of downtown Bardstown. We focus on complete customer satisfaction, with the highest quality, at a competitive price, with a collective 140 years of experience! It is been a pleasure serving our customers and community since the beginning. Give us a call for all your art and framing needs. We offer complete matting services, from regular mats, fabric, suede, to conservation mats. We customize oval and circle mats, as well as, intricate designs. Every custom mat is created on-site with our state of the art, computerized mat cutting machine, one of only a few, in Kentucky! 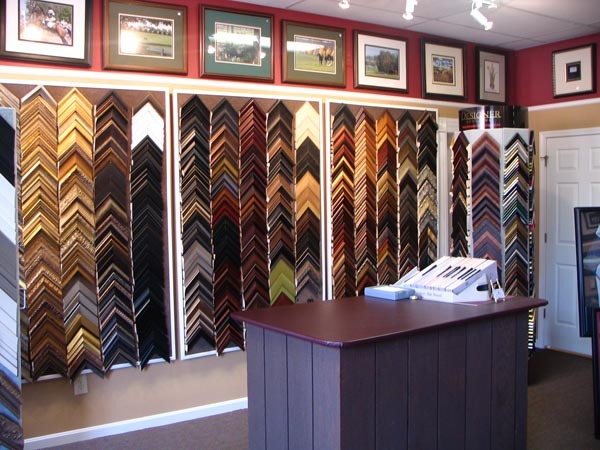 We offer over 2800 frame samples, an array of glass selection (regular, non-glare, conservation and museum glass). We also offer mirrors, shadow boxes, to frame everything under the sun from wedding dresses, baptismal dresses, guns, liquor bottles, golf clubs, hummingbird nests, sports memorabilia, antique documents, even quilts! We have customers from all over, here in Bardstown, in-state, and even abroad. We also offer in-home consultations, pick up and delivery and professional hanging. Our shop includes frames from Jane Seymour Dealership, Larson-Juhl Premier Dealer, Roma Moulding Partner, and a Roma photo frames. 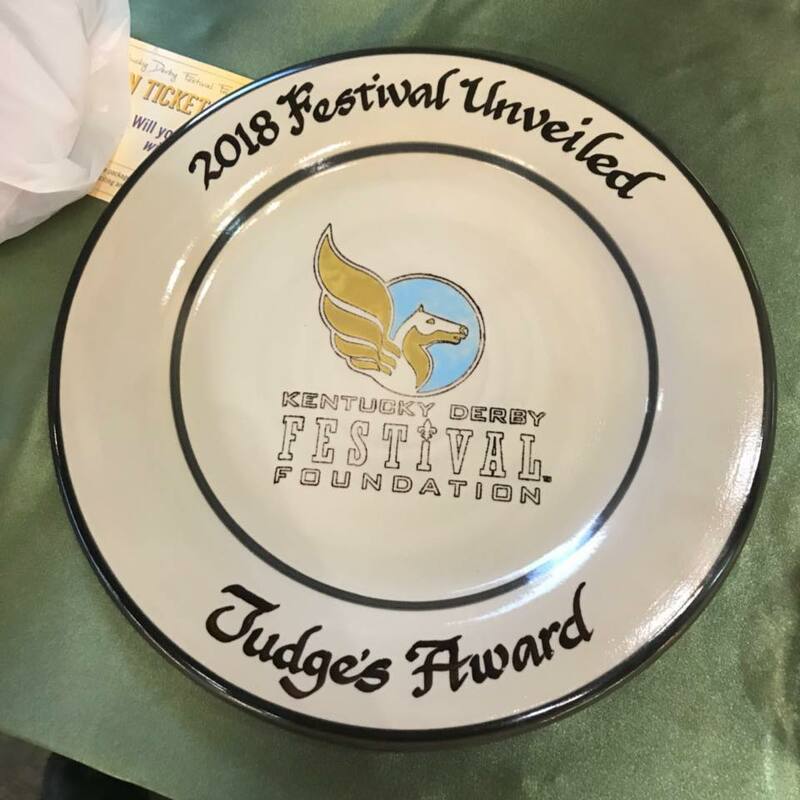 As the 2018 Derby Festival frame award winner, we offer quality frames and a unique small town experience. Saturday : 9:30am - 2:30pm or by an appointment.